ITV is a commercial public service TV network in the United Kingdom launched in 1955 to provide competition to the BBC, which is also the oldest commercial network in the UK. 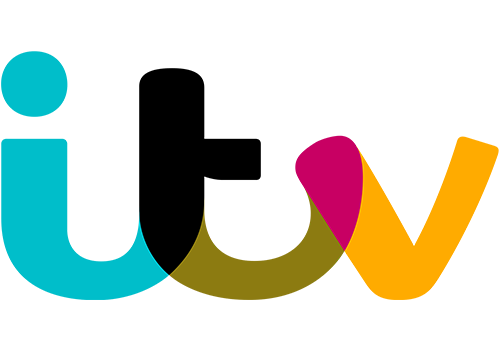 ITV is an integrated producer broadcaster, operating the largest commercial family of channels in the UK. In addition to traditional broadcasting on our channels, it delivers content on demand through numerous platforms, both directly and via ITV Player. Through ITV Studios it produces content for both its own channels and third parties in the UK and increasingly overseas. ITs distribution business sells finished programmes and formats worldwide. Following the Television Act of 1954 which made commercial television in the UK possible, ITV first began broadcasting in 1955 on Channel 3 in the London area. By 1973 there were 15 separate Channel 3 regional broadcasting licences and each of the regional licences was run by a separate company. The Broadcasting Act of 1990 allowed regional companies, under specific conditions, to merge for the first time. It paved the way for the consolidation of ITV and the first merger took place in 1994 when Granada bought LWT. By the new millennium Granada plc owned six regional licences, Carlton owned five, Scottish Media Group (SMG, now STV) owned two and Ulster and Channel remained independent. The merger of Granada and Carlton became an obvious next step. The necessary changes in legislation were introduced by the Communications Act and the Competition Commission approved the merger plans. In February 2004 ITV plc, owner of eleven of the fifteen regional licences, was born. 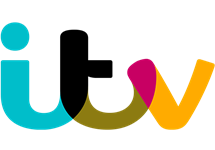 Today ITV plc sells advertising on behalf of all fifteen of the licences and produces much of the programming broadcast on ITV channels. 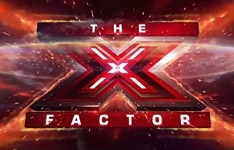 ITV broadcasts a wide variety of content on its family of free to air (FTA) channels, consisting of ITV, the largest commercial television channel in the UK, and the digital channels, ITV2, ITV3, ITV4 and CITV. Programming is primarily funded by television advertising revenues. ITV has the largest share of our estimate of the UK television advertising market at 45.4% in 2013. In addition to linear broadcast, ITV delivers its content across multiple platforms. This is either through ITV Player, available on ITV's website, and platforms such as Virgin and Sky, or through direct content deals with services such as Lovefilm and Netflix. ITV Studios is the Group's international content business. 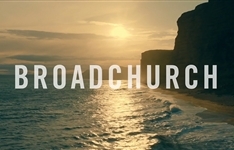 It is the largest production company in the UK and produces programming for ITV’s own channels and for other broadcasters such as the BBC, Channel 4 and Sky. ITV Studios also operates in five international locations, the US, Australia, Germany, France and the Nordics, producing content for local broadcasters in these regions. This content is either locally created IP or created elsewhere by ITV, mainly the UK. Global Entertainment, ITV's distribution business, licenses ITV's finished programmes and formats and third party content internationally. Summary: Talent series contested by aspiring singers drawn from public auditions, in which the judges double as mentors and coaches to the finalists. 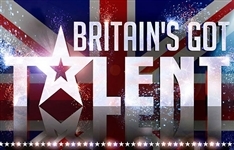 Summary: Talent show in which anyone of any age can audition, with acts competing to win cash and the opportunity to perform at the Royal Variety Performance. Summary: Whodunit which begins by exploring what happens to a small community when it becomes the focus of a police investigation, following the tragic and mysterious death of a boy.